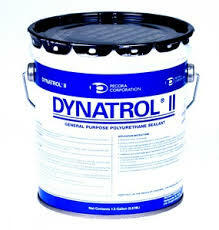 Dynatrol® II is a general purpose 2-part polyurethane sealant. 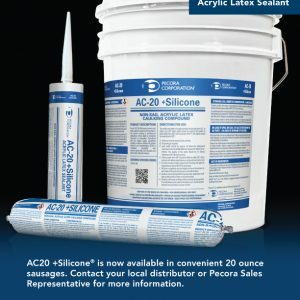 It is a high performance non-sag elastomeric sealant that creates a tenacious bond and watertight seal between materials of similar or dissimilar surface textures, porosities or expansion coefficients. 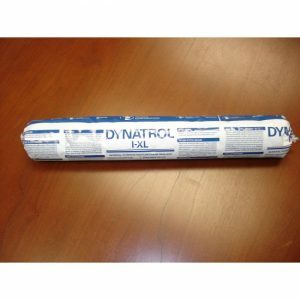 Dynatrol® II is designed for use in expansion and control joints in precast panels, tilt walls and curtainwalls; bedding panels, coping joints, window and door perimeters, glazing, masonry, green concrete, traffic, acoustical and firestopping applications. 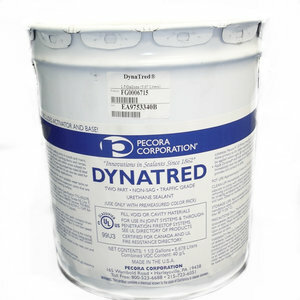 Its wide color range and low modulus make it highly effective in exterior insulated finish systems (EIFS).